Very nice lot with lots of tall pines. Level lot backs to nice green space. 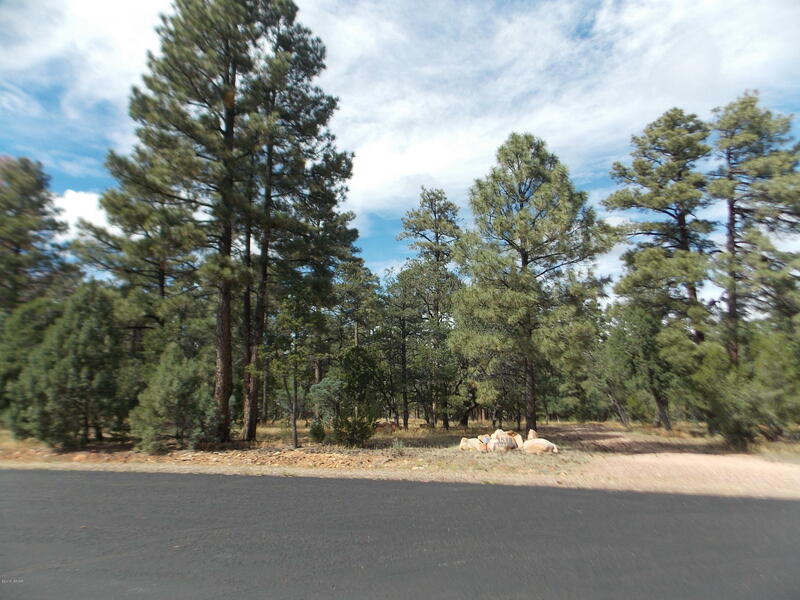 Easy build lot, paved street, sewer available -- one of the nicest lots available in desirable High Country Pines 2.$82.50 quarterly sewer fee.